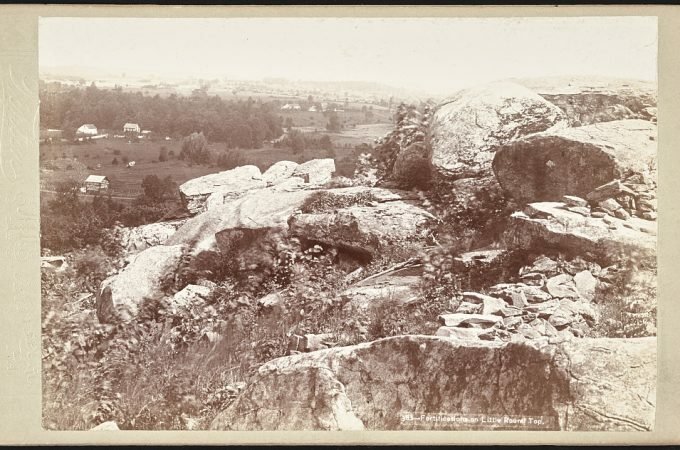 Gettysburg, Pennsylvania, has a rich, colorful history beyond the obvious Battle of Gettysburg, Lincoln’s Gettysburg Address, and the heavily-visited Gettysburg National Military Park. Dinosaurs once roamed the region in primordial days. Native Americans lived, hunted, fished, and fought with enemies here. 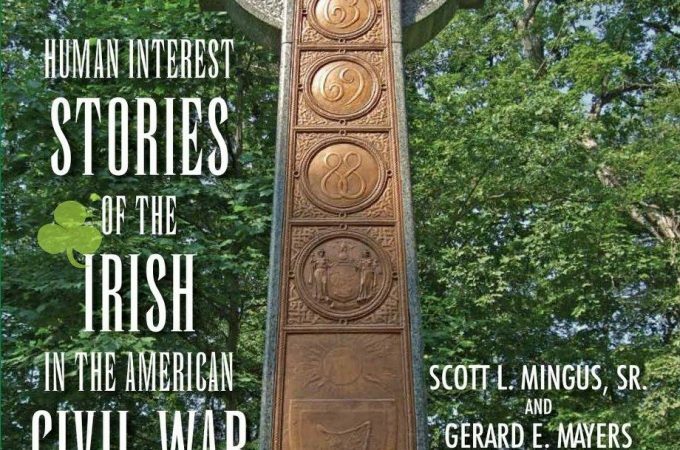 White settlers, many of them Scots-Irish or German, migrated from eastern Pennsylvania and settled here. Brave Underground Railroad conductors, knowingly breaking the laws of the United States to assist their fellow man, helped hundreds of freedom seekers on their northerly journey. But, like many of you I suspect, I was surprised to learn that Gettysburg also played host to another WWII military camp, one with a special mission. Instructors at Camp Sharpe, located where today’s McMillan Woods Youth Campground is located, trained a group of select soldiers to conduct psychological warfare against the Axis powers. Many of its graduates played key roles in the fight against the Germans. 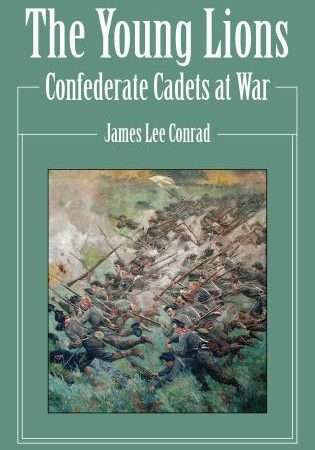 The camp was named in honor of Major George H. Sharpe, the Union army’s pioneering intelligence officer who headed the “Bureau of Military Intelligence.” He and his agents played key roles in tracking Confederate movements and deciphering their intentions during the Gettysburg Campaign. Hence, the appropriate connection with the WWII Camp Sharpe. 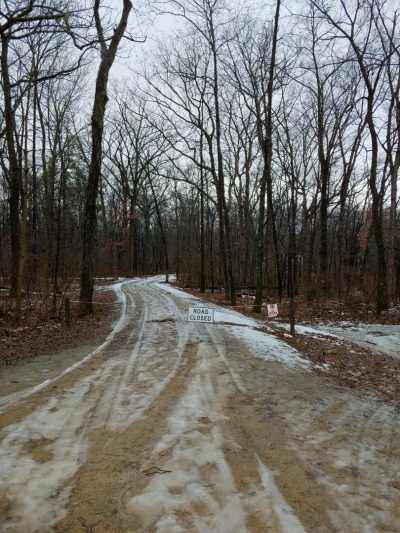 Camp Sharpe was located on what is now the McMillan Woods Youth Campground off of West Confederate Avenue. During its operation, it was adjacent to the Civilian Conservation Corps Camp NP-1. (SLM photo). 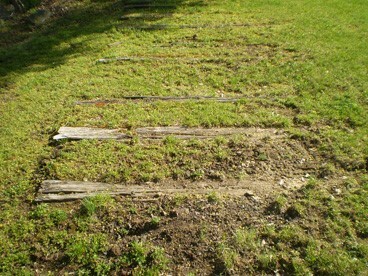 The buildings of Camp Sharpe were dated and worn, according to some of the early trainees. 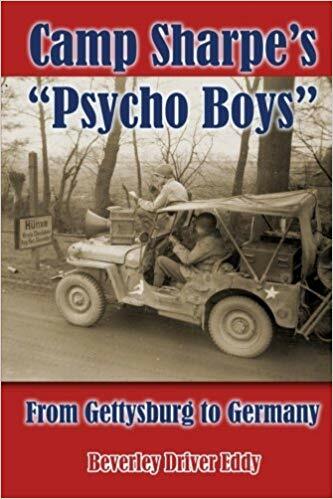 The grounds were low and “in a muddy hollow at the bottom of a slanting road,” according to Simon Edel, one of the Psycho Boys who arrived in Gettysburg in early 1944. The structures assigned as barracks and classrooms were, in his words, “filled with dust and cobwebs. The windows looked as if mud had been smeared across them. Mice and rats had left their deposits.” Edel soon met the chief instructor, the colorful Hungarian-born Hans Habe, now an American citizen. Captain Habe, a former German prisoner of war, had married the heiress of the General Foods empire and soon became a prominent figure in the Washington, DC, social scene. The somewhat foppish Habe proved to be an excellent teacher who inspired his men. Many of the approximately 800 soldiers who passed through Camp Sharpe were natives of Germany or Austria. They spoke German as well as English. Some trainees spoke French. Almost three-quarters of them were Jewish. A few were native Pennsylvanians. Their mission included “prisoner and civilian interrogation, broadcasting, loudspeaker appeals, leaflet and newspapers production, broadcasting, and technical support.” They attended various classes and work session to acquire the necessary skills. The trainees joined the 2nd, 3rd, 4th, and 5th Mobile Radio Broadcasting Companies and were shipped off to England once they were ready. Then, they followed the army through northern Europe into Germany. The highly successful 1st MRB company had received its training at Fort Ritchie in Maryland before the army established Camp Sharpe to train the next four companies. Today, the buildings are all gone and parallel rows of pine trees are now present. The old flagpole is the only vestige of the wartime Camp Sharpe. The campground’s headquarters sits on the site of the commandant’s headquarters. During the recent government shutdown, a chain across the road blocked access to the campgrounds (SLM photo). 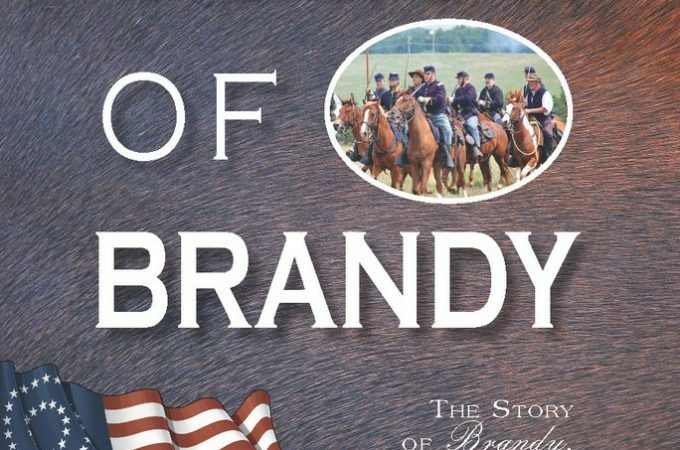 To learn more about this fascinating part of Gettysburg’s history, pick up a copy of the book or watch the video. 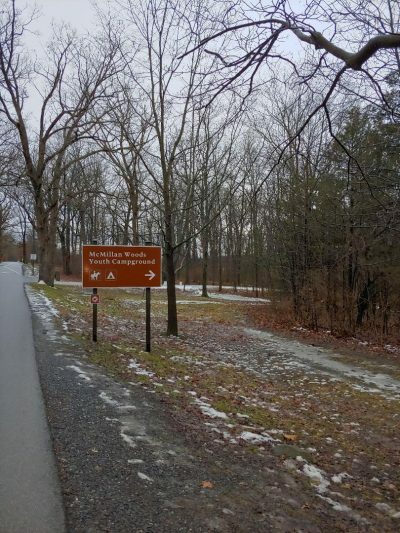 And, the next time you tour the Gettysburg battlefield and pass the sign for the McMillan Woods Youth Campground, think about how the Psycho Boys contributed to the Allied war effort.